To commemorate Women’s History Month, NLM launched the exhibition Rise, Serve, Lead! America’s Women Physicians on March 4th. Rise Serve Lead! features a database of over 300 biographies of women who have made a difference through their medical practice and research, work as activists, service as administrators, and mentorship to the next generation of physicians. NLM Associate Fellow Stacy Brody profiles a physician featured in the exhibition, Dr. Virginia Apgar. The nurse listened to you breathe. They took a stethoscope to your chest to measure your heart rate. They looked at the color of your skin and the tone of your muscles. They even pinched you, to see how you would react. Of course you don’t. You were one, five, maybe ten minutes old, and the nurse was taking your APGAR score. “APGAR” stands for a series of measures to assess a newborn baby’s health: Activity, Pulse, Grimace, Appearance, and Respiration. Babies born after 1953—now, about 85% of the U.S. population—received an Apgar score shortly after birth. “Apgar” is also the surname of the assessment’s inventor. With the clever acronym, we may forget the woman behind this revolutionary examination: Dr. Virginia Apgar. Virginia Apgar was born in 1909 in New Jersey. She knew she wanted to be a physician by the time she finished high school. With the help of several scholarships, she attended Mt. Holyoke College, performing in the college orchestra as a violinist and cellist, and graduating with a major in zoology in 1929. Dr. Apgar became a physician in 1933. She had planned to, but was discouraged from, pursuing a career as a surgeon in a male-dominated profession unwelcoming to women. Instead, she studied anesthesiology, a new field. After studying anesthesiology at University of Wisconsin-Madison and Bellevue Hospital in New York City, Apgar became the director of the anesthesiology program at Columbia University College of Physicians and Surgeons—and the first woman appointed full professor at that institution. At first, anesthesiology was not well respected, as many physicians didn’t regard it as a proper medical specialty. But Dr. Apgar helped to shape and advance this important area of medicine. She coordinated anesthesiology services at Presbyterian hospital, recruited and taught anesthesiology students, and consulted as an anesthesiologist herself. 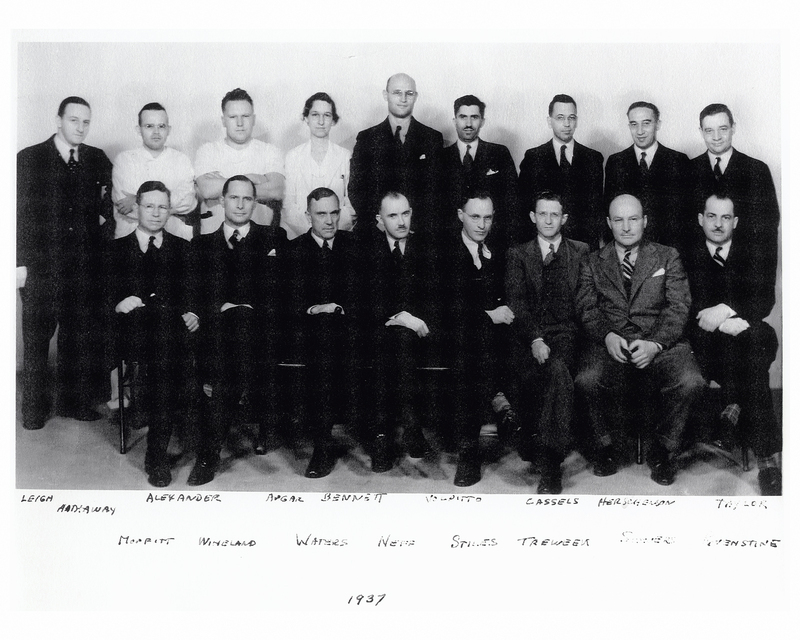 She even collaborated with nurse-anesthetist Anne Penland to develop the student handbook, as no textbooks were yet available for the discipline. 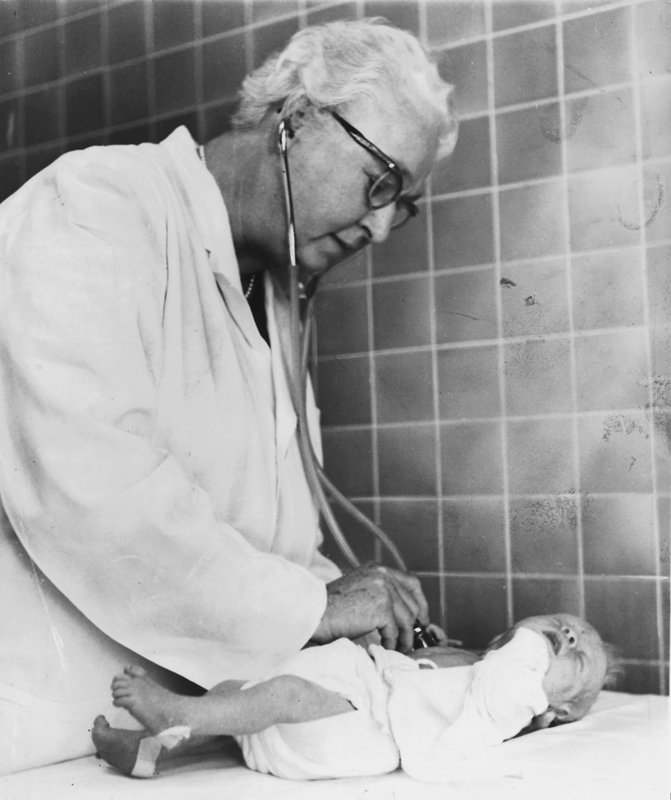 In addition to being an anesthesiologist, Dr. Apgar was perhaps one of our early data scientists, collecting data about newborns shortly after delivery. She saw that combining signs—respiration, heart rate, skin color, muscle tone, and reflexivity—into a numerical rating system could provide insight into the overall health of the newborn seconds or minutes after birth. She presented the Apgar score in a paper in the early 1950s. In an age before “big data,” Apgar collaborated with other physicians on a 12-institution study involving 17,221 babies to establish the score as a predictor of survival and development. Now, Apgar scores can be used in large analyses across institutions to determine the impacts of various factors, such as anesthetics or labor, on the health of the newborn. 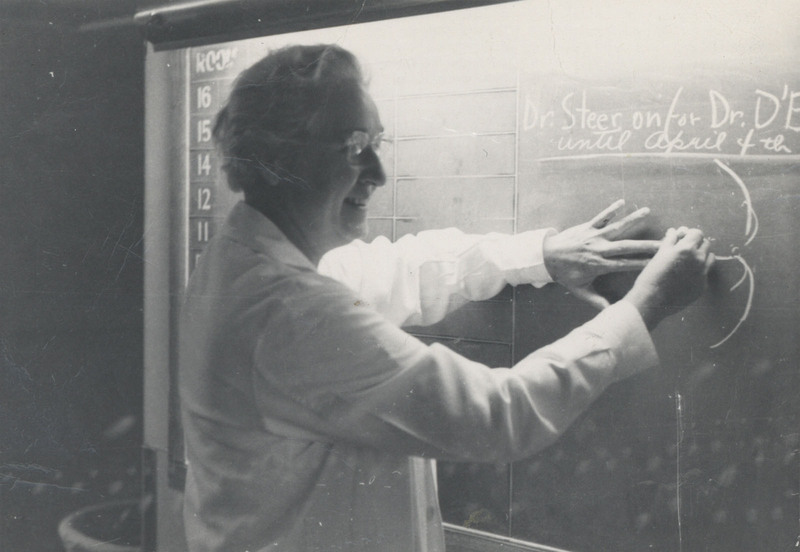 Dr. Virginia Apgar was an anesthesiologist, professor, and revolutionary data scientist. Imagine what amazing work she might be doing now with the benefit of modern information technology. 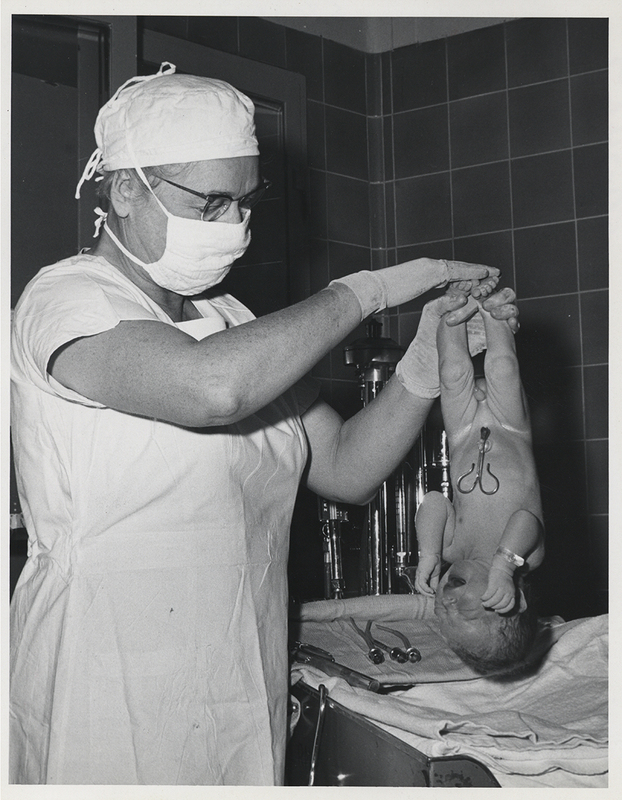 Virginia Apgar is featured in the NLM exhibition Rise, Serve, Lead! You can learn more about her and see digitized images and documents from her papers in NLM Profiles in Science. 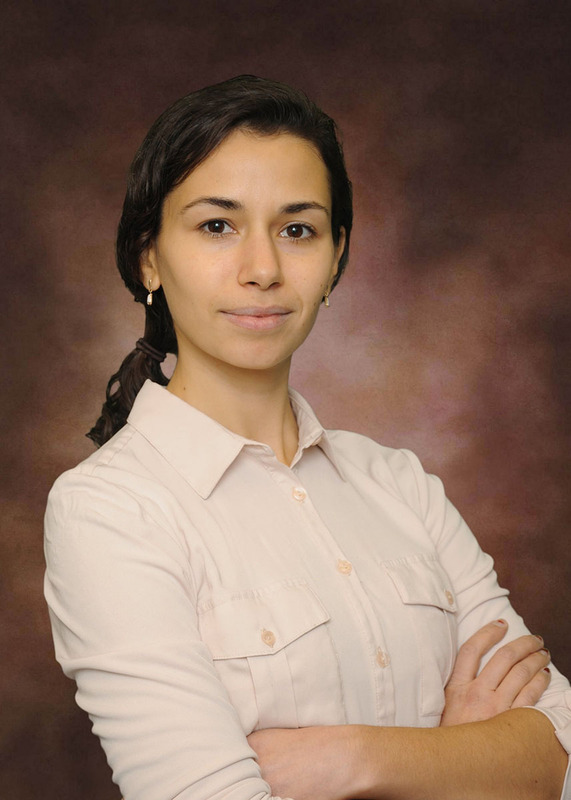 Stacy Brody is a two-time Rutgers University alum and current Associate Fellow at the National Library of Medicine. Before returning to school for her Master of Information, she worked in the wine industry.